VectorStars organizes responses to vector challenges around the world. Our teams advise, assist, and implement new intervention models ranging from ground-level community activation models to large-scale strategic programs for implementation and public engagement. In partnership with a range of organizations and experts, this new initiative is breaking norms and expanding what is possible in this global war. UPDATE: In response to hurricanes Harvey and Irma, we have assembled our team and are joined by a range of experts across a variety of disciplines to help support our friends in the Caribbean. Click here to learn more. 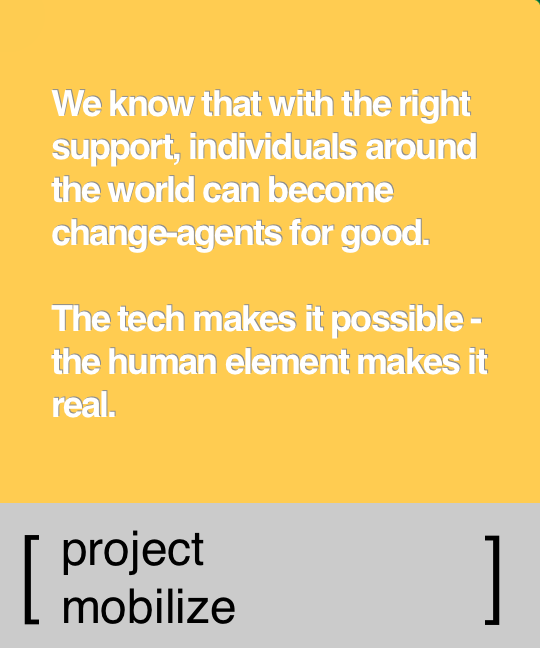 VectorStars is building new, scalable platforms to empower, activate and mobilize citizens and communities anywhere in the world. In partnership with a range of organizations and experts, this new initiative is breaking norms and expanding what is possible in this global war. 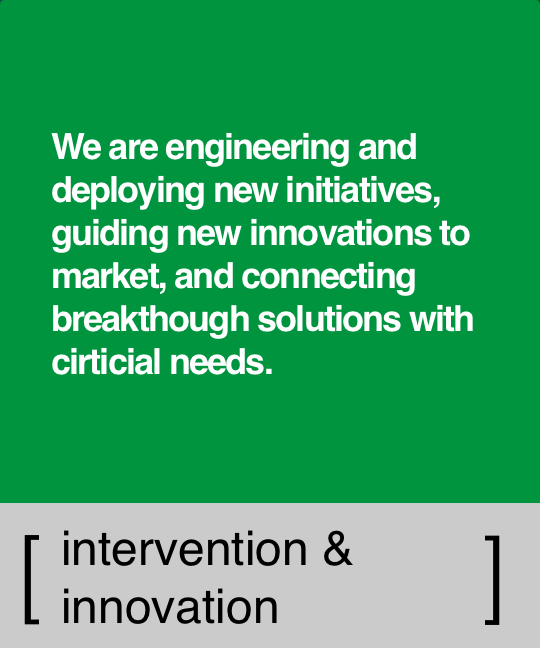 Our teams advise and assist in deploying new intervention models globally ranging from implementing new ground-level community activation models to designing large-scale strategic programs for implementation and public engagement. VectorStars is the first company in the world devoted to tackling global issues using social technology, citizen- and community-based innovations, and initiatives that guide technology, capital, and policy in the global fights against poverty, disease, and corruption. Customizable campaign-specific tools allow communities to manage themselves and stay connected with greater advocacy, public intervention, and innovation efforts. 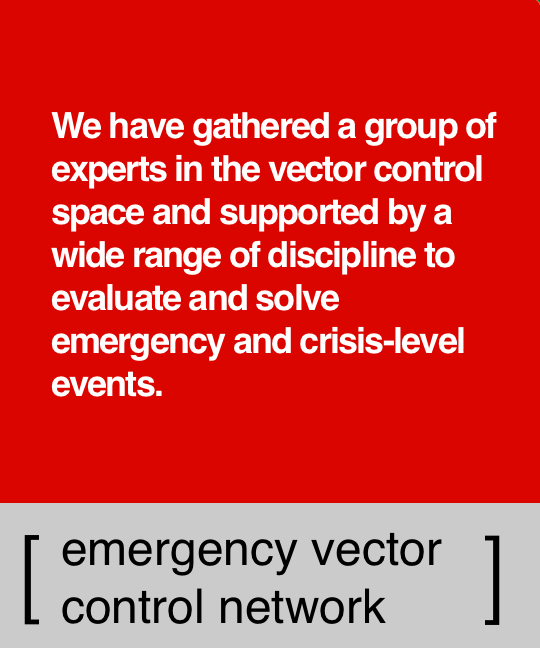 VectorStars supports governments and organizations around the world in managing large scale responses to vector threats. 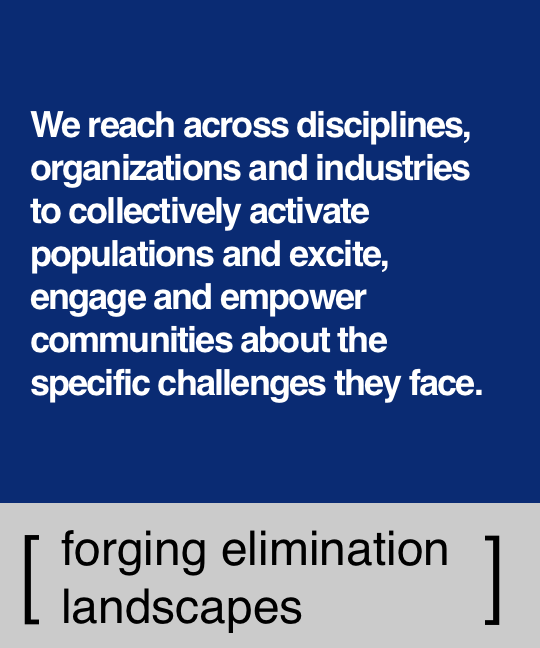 In partnership with a range of experts and organizations, we have built networks to strengthen front-line responses and support long-term success. UPDATE: In response to hurricanes Harvey and Irma, we have assembled our team and are joined by a range of experts across a variety of disciplines to help support our friends in the Caribbean. Learn more by visiting the Caribbean Emergency Vector Control Network Page.